When you live in an area like Glendale, having air conditioning is more than just having another appliance in your house. Air conditioning is something of a necessity in Southern California if you want to be comfortable in your home. Using your AC system regularly gives you the comfort you want, but you also need to maintain your system and know what to do if something goes wrong. Trying to solve problems on your own may not be advisable. 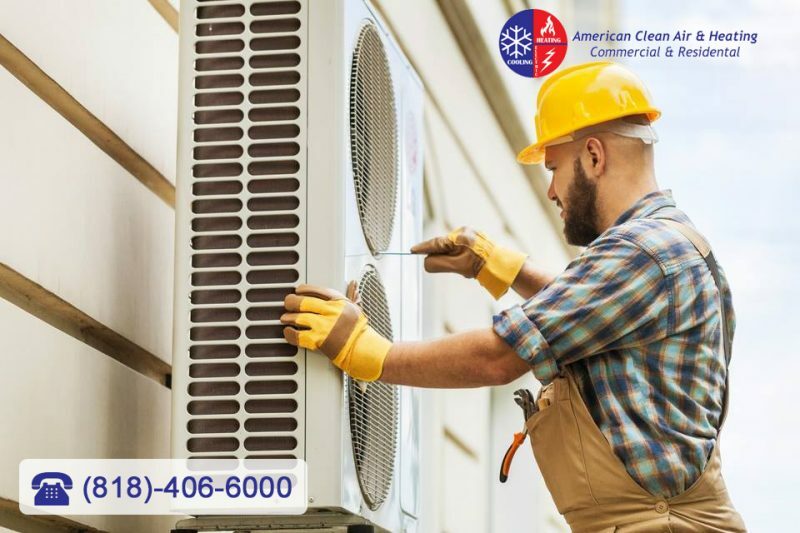 It makes more sense to hire a Glendale air conditioning repair service to help you with any problems you may with your AC. Some people may feel tempted to attempt repairs to their air conditioning on their own. You may create worse problems by attempting work like this if you are not intimately familiar with the technology and systems. It can be easy for you to make a mistake if you do not know the systems well, and a mistake even with a small problem can end up costing you a great deal more in repairs, money, and system downtime. Repairs can also be dangerous for you if you do not know exactly what you are doing. Hiring a Glendale air conditioning repair service makes much more sense than trying repairs yourself. 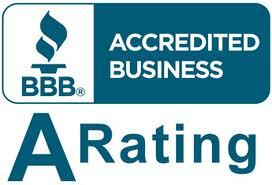 A professional repair service like ours here at American Clean Air and Heating can come in and diagnose your system. 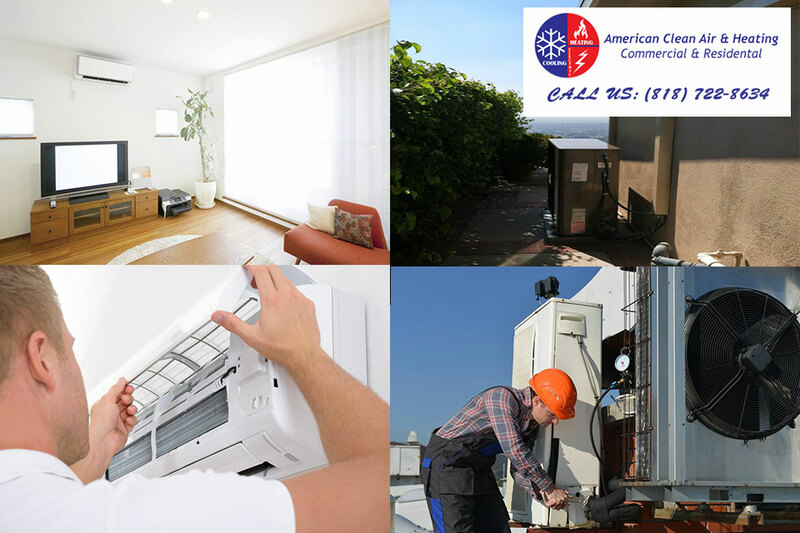 We know AC systems inside and out and can perform diagnostics on your system so we can determine just what is wrong. We’ll troubleshoot the issues for you and present you with the best options for maintenance and repair work so we get the job done quickly and have your AC working right again. Instead of waiting things out or trying repairs yourself, hire the Glendale air conditioning repair service that can do the best job for you. Contact us at American Clean Air and Heating by calling 818-722-8634 so you can ask questions and set up a service call. We have the staff and skills you need to help you get your air conditioning problems under control. Alternatively, you can send us a message through our online contact form and request a free estimate. We will get back to you in no time.